For over 30 years ABC Cars have been the Willenhall Taxi Company of choice for local residents. Whether its drop-offs in Walsall, Wolverhampton or other local destinations such as Lodge Farm, New Invention, Rosehill, Short Heath, Portobello, Bentley or Perry Hall, ABC Cars’ Willenhall Taxis will get you there fast and safe. 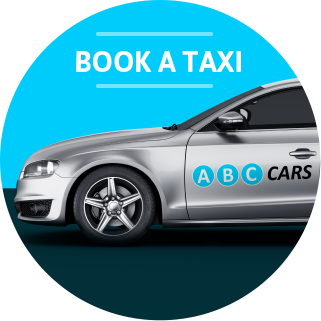 Book your Willenhall Taxi with ABC Cars today. Call our team or Book your Willenhall Taxi on the ABC Cars App in seconds. 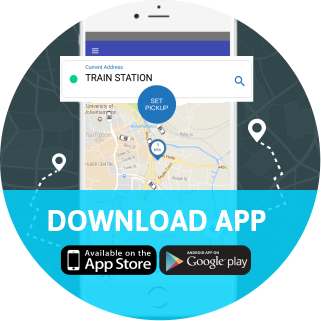 The App will show you where your driver is, as the taxi approaches your destination in Willenhall, and will even provide you with the driver’s name and car details, so you can be sure that you are getting into a fully licensed Willenhall Taxi. 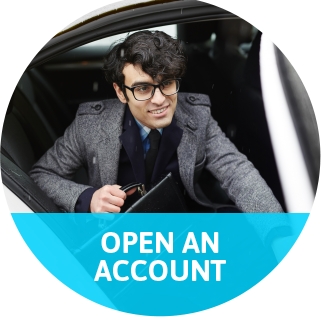 ABC Cars are proud to have maintained low-cost Willenhall taxi fares and the most reliable private hire taxi service in Willenhall for over 30 years. With our fleet of over 350 cars, you can book a Taxi in Willenhall safe in the knowledge that it will be with you exactly when you need it. ABC Cars are the fastest, safest, cheapest, most reliable taxi service in Willenhall.